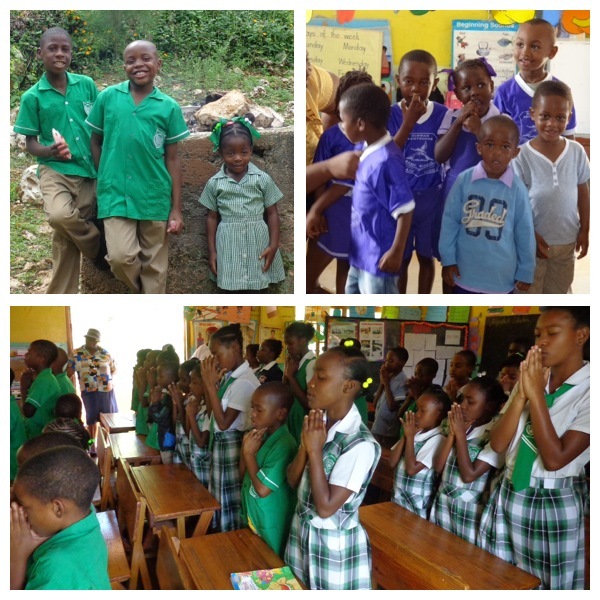 The Mavis & Ephraim Hawthorne Golden Krust Foundation (MEHGKF) is a dynamic multi-cultural organization which promotes scholastic advancement and information. This includes creating and bringing awareness of educational opportunities to the youth of our communities nationally and internationally through scholarships, internships and mentorship. As well as being a conduit and support system for freshman through other modes of communication.